We’ve all had instances where we’ve waited just a bit too long to pay an electric bill or speeding ticket. 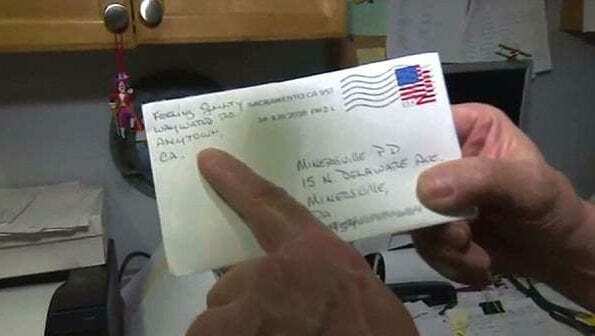 But one man, presumably from California, who goes by ‘Dave,’ recently took procrastination one step further, by paying for a parking ticket almost a half-century after it was issued. 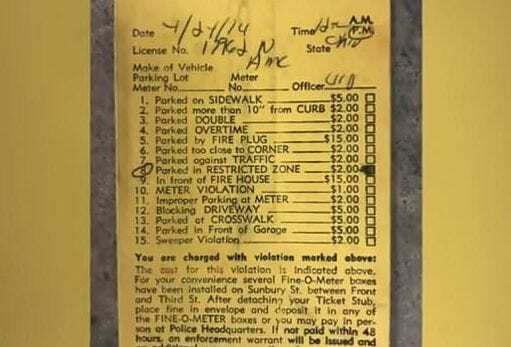 Even though the initial parking ticket was only for $2, ‘Dave’ must have felt awfully guilty because he left 150 percent, or $3, in interest. 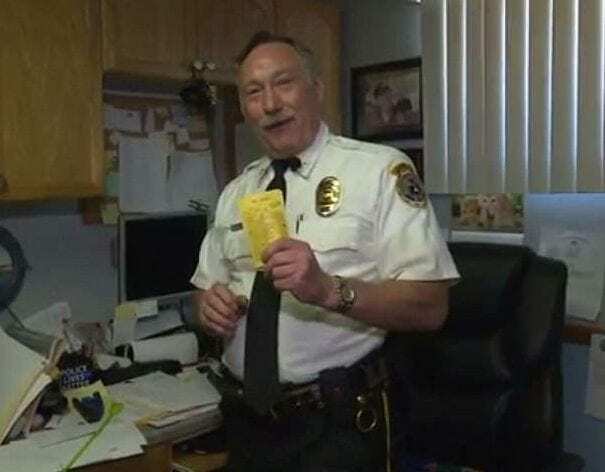 Michael Combs, the Police Chief of the Minersville Police Department, stated in an interview that the same ticket would cost about $20 if it was issued today. Combs went on to share that the original ticket from 1974 was given to a vehicle that had an Ohio license plate. Because there was no system for tracking tickets given to out-of-state cars back then, ‘Dave’ could have gotten away with never paying the $2 fine. But apparently, guilt got the best of him, and he decided to finally cough up the money more than 40 years past its due date. 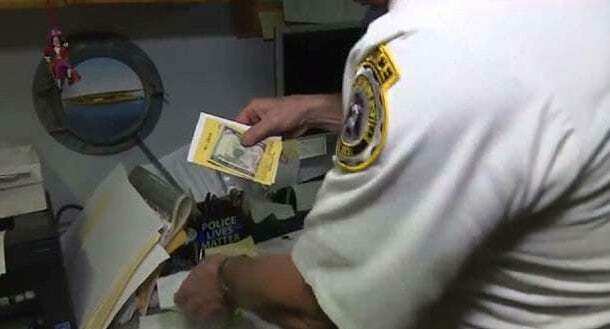 Combs admitted that he was surprised someone would hold on to a parking ticket for so many years. 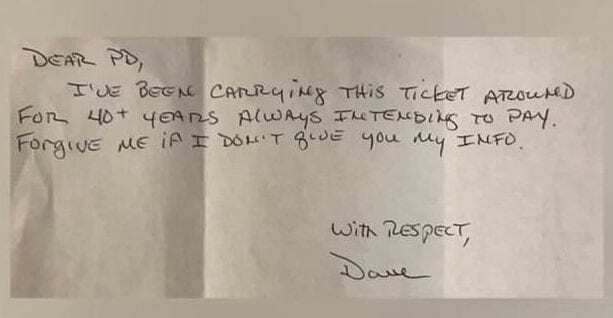 “We do appreciate that this individual paid their ticket and, again, we encourage other individuals, if you have an outstanding ticket, please pay them,” said Combs.